This recently updated home has many great features! 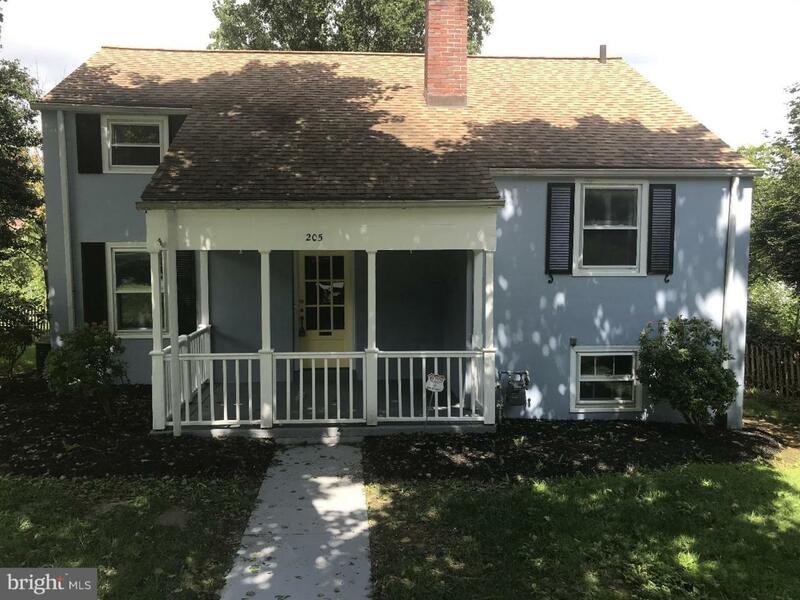 Refinished hardwood floors throughout, replacement windows, new SS appliances and freshly painted exterior are just a few of the new updates to this home. The spacious layout of this home is great for a small family, and the large master suite on the upper level gives nice privacy from the rest of the home. Some notable amenities of this home include garage and driveway parking in the rear of the home, ample storage space in the side garage area, and efficient gas forced air HVAC system and Water Heater, along with central air.